Hello listeners, friends, and hunks! We're back with more coverage of season 6, which has been super great so far. This week we start off with The Third Man, an episode that sees the return of one beloved character, and the introduction of another beloved character, PLUS an insight into Sam's post season 5 exercise habits. Spoiler alert: they're kinda gross! Then it's on to the delightful Weekend at Bobby's, directed by Jensen Ackles! 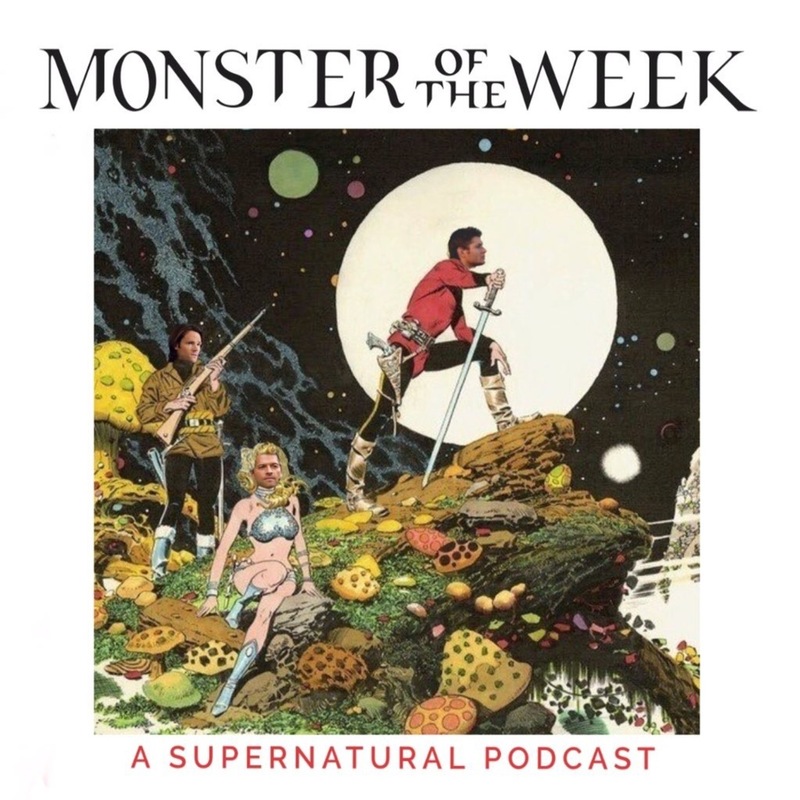 This episode is great for a variety of reasons: lots of Bobby, lots of Rufus, lots of Jody Mills, and lots of Crowley.